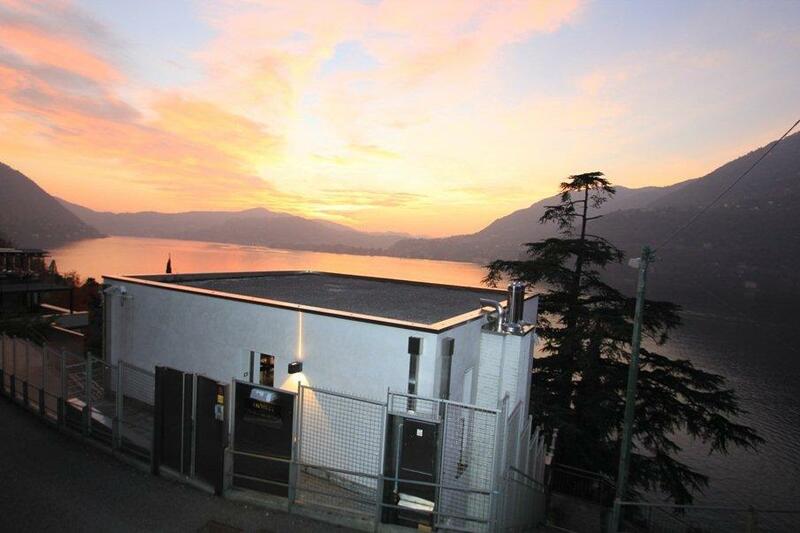 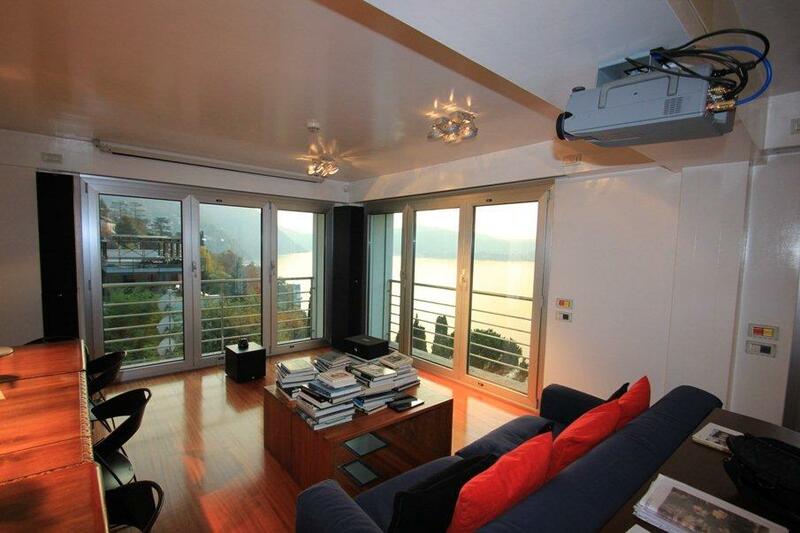 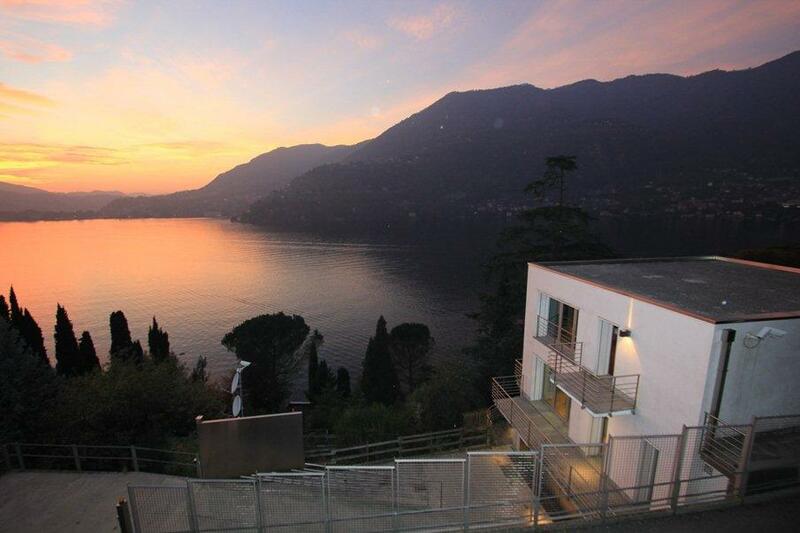 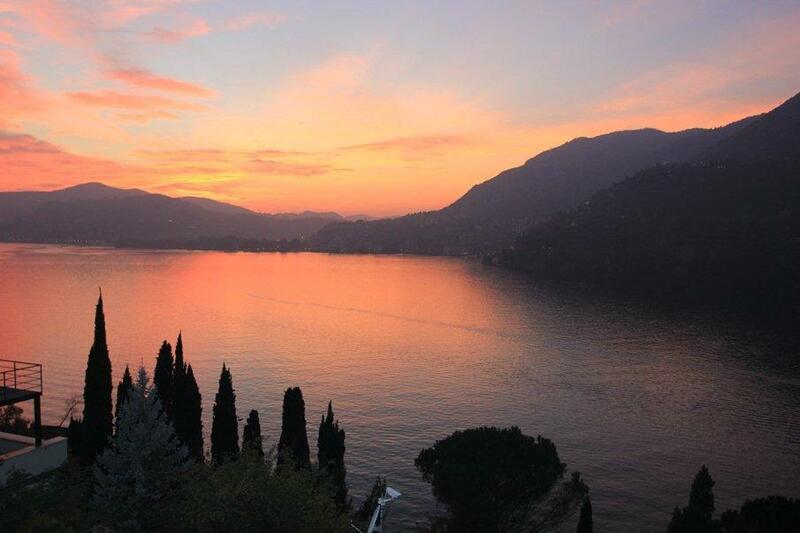 With a stunning view of the lake and the possibility to tailor the internal arrangements we offer this newly constructed independent 250 sqm modern villa for sale, Blevio, Lake Como. 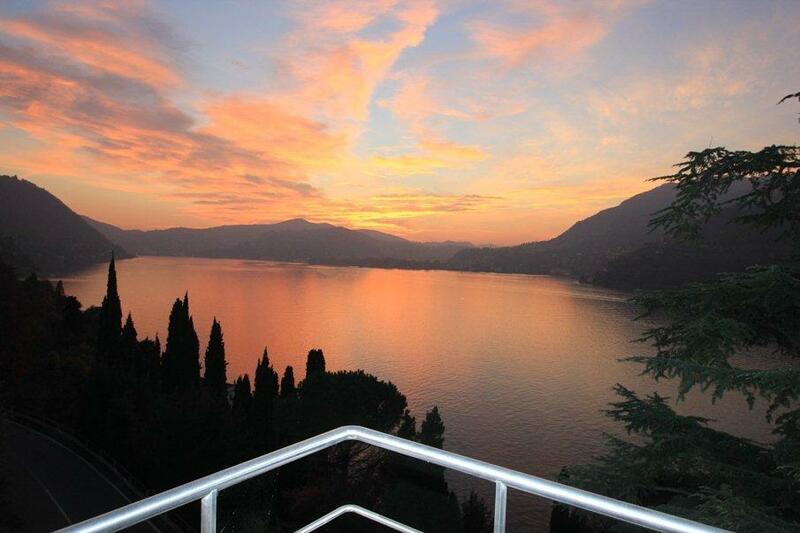 The villa is disposed over 3 levels and is currently used as an office but could be divided into a 3 bedroom 3 bathroom property with large living accommodation and stunning views from the internal spaces. 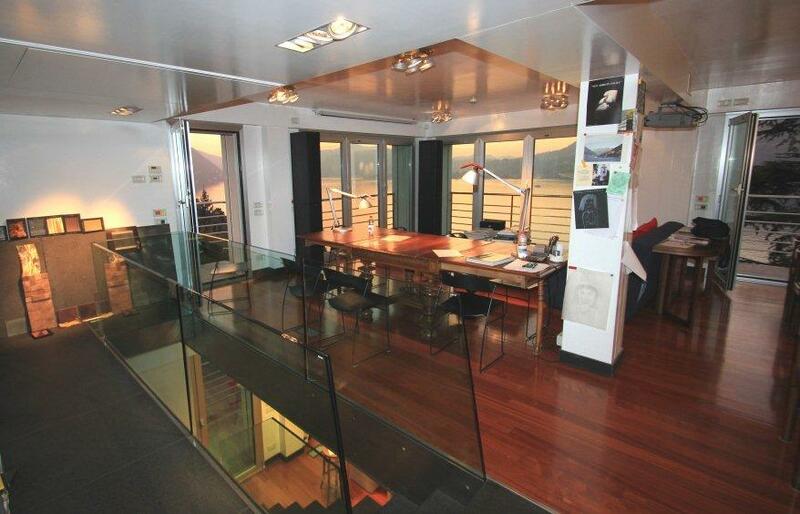 The interior of the property has been designed in a very contemporary way with large picture windows, open staircases and a high quality parquet floors. 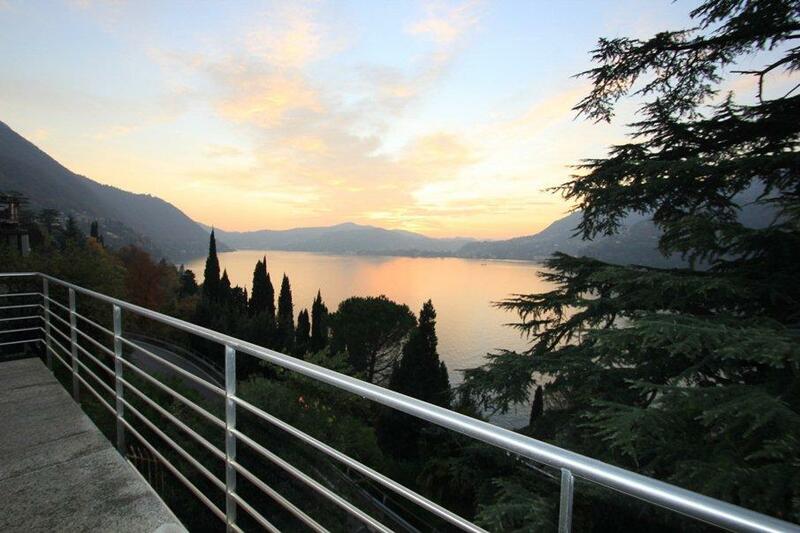 Externally the property has parking for a number of cars and it would be possible to construct a garage and a swimming pool in the garden.